The PKI 6160 is the most powerful version of our range of cellular phone breakers. With its highest output power of 8 watt, reasonably small-sized, this device is the perfect solution for large areas like big government buildings, military camps and public places, such as shopping centres, supermarkets and much more. 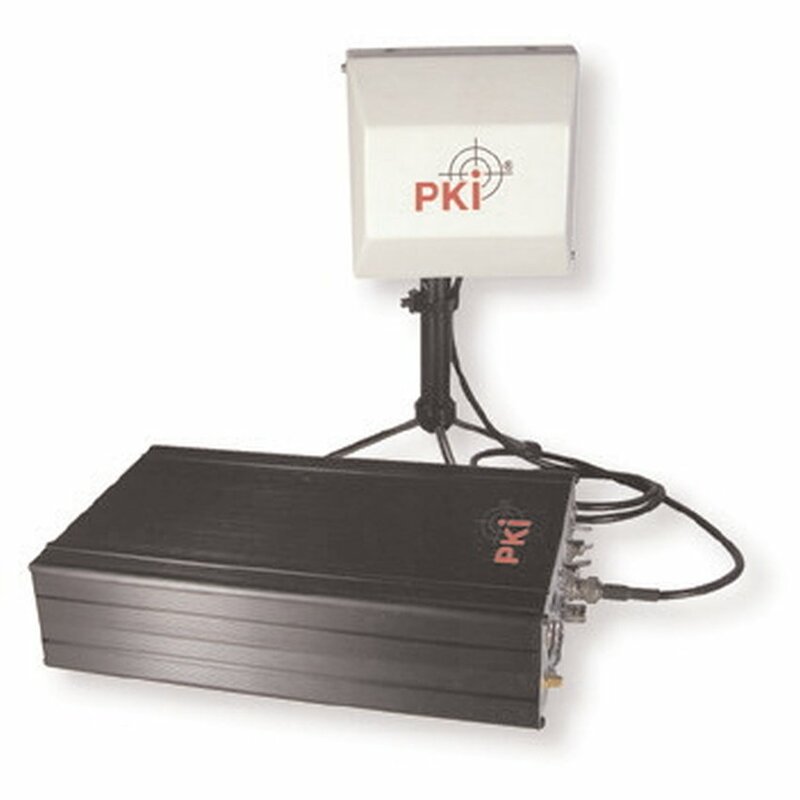 Similar to our other devices out of our range of cellular phone jammers, the PKI 6160 covers the whole range of standard frequencies like CDMA, GSM, DCS, PHS and 3G, but with the highest possible output power related to the small dimensions. All the Tx frequencies are covered by down link only.